Your gift today will help change a child’s life. Thank you for your generous investment in our children and our community. 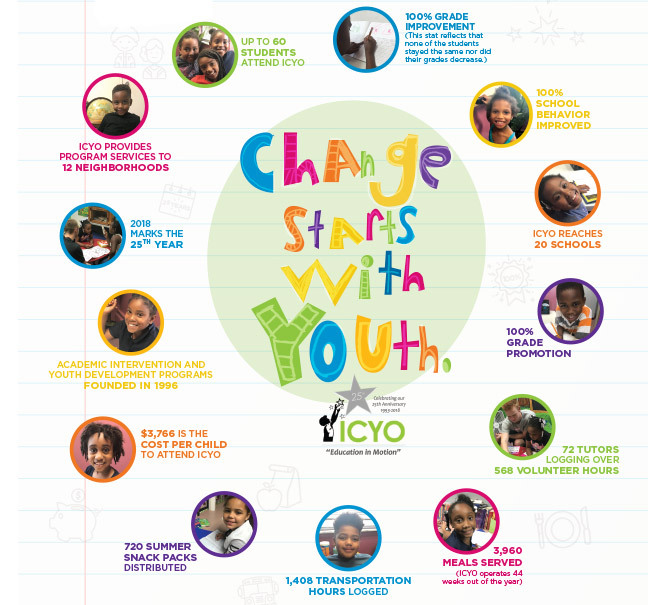 Inner City Youth Opportunities is a 501(c)3 not for profit organization.